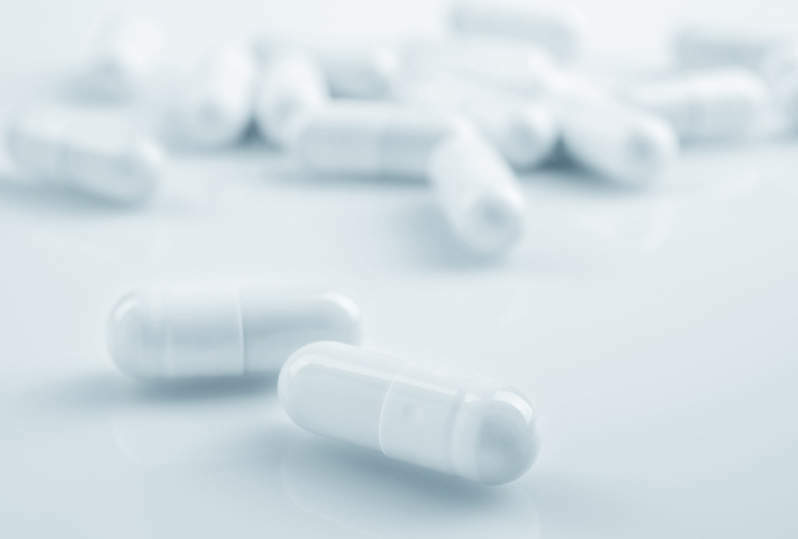 Matinas BioPharma Holdings has started enroling patients in its Phase IIa trial of MAT2203, a potential treatment for refractory mucocutaneous candidiasis infection. The trial is being conducted at the National Institutes of Health (NIH) Clinical Center in Bethesda, US. Its principal investigator is Alexandra Freeman of the National Institute of Allergy and Infectious Diseases (NIAID) laboratory for clinical infectious diseases. MAT2203 is an orally administered, encochleated formulation of the broad spectrum fungicidal medication amphotericin B. The company’s lipid-crystal, nano-particle formulation of amphotericin B has a new absorption and distribution mechanism for treating infected tissues, and could potentially transform the way the fungicidal is administered. "Based on MAT2203’s favourable Phase I results and extensive preclinical data, we anticipate that topline data from this study will have a similar safety and efficacy profile." Matinas BioPharma president and chief executive officer Roelof Rongen said: "The start of patient screening and enrolment is an important step forward in our Phase IIa study designed to provide an increased understanding of MAT2203. "Based on MAT2203’s favourable Phase I results and extensive preclinical data, we anticipate that topline data from this study will have a similar safety and efficacy profile and look forward to reporting results in 2016." The Phase IIa trial is designed to evaluate the efficacy, safety, tolerability and pharmacokinetics of MAT2203. Patients will be hereditary immuno-deficient, and have a recurrent or chronic mucocutaneous candidiasis infection that is refractory to standard or tolerated non-intravenous therapies. Around 16 patients will be enroled in the trial, which will include 14-day dosing and evaluation periods. Depending on clinical response during each treatment period, investigators will have the ability to continue the effective dose for 28 days, or extend treatment to a maximum of 54 days and increase the dose of MAT2203 by up to two times. MAT2203 was also designated by the US Food and Drug Administration (FDA) as a qualified infectious disease product (QIDP) with fast track status to treat invasive candidiasis and aspergillus. The product candidate is also being evaluated against additional infections, including cryptococcal meningoencephalitis, and may have the potential for orphan drug designation in certain indications. In a Phase Ia trial of 48 healthy volunteers, oral MAT2203 showed a positive safety and tolerability profile with no serious or dose-related adverse events reported when compared to placebo results.